The region's best-equipped, totally-flexible facility! The area's premier product testing and focus group facility. 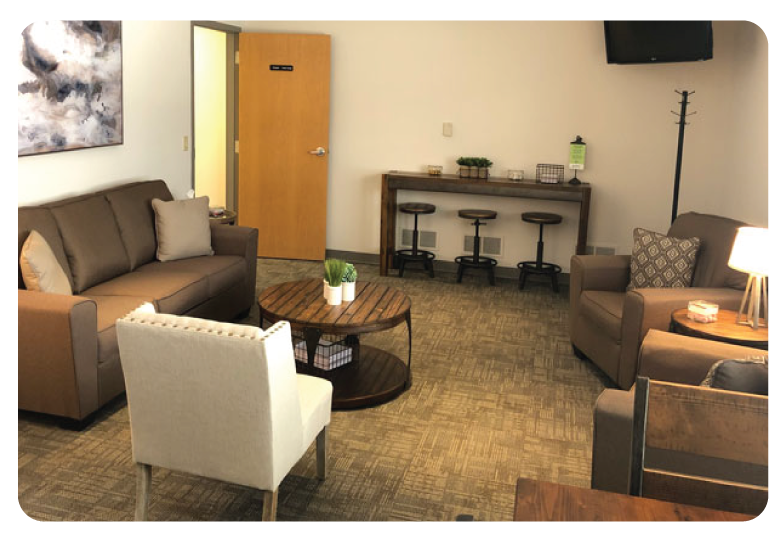 Features SEVEN product evaluation rooms, a fully-equipped, commercial test kitchen, highly-flexible, multipurpose room & luxurious focus group suite. Just minutes from Milwaukee's Mitchell Field Airport, this facility was designed to satisfy all consumer product testing methodologies! Product Evaluation Rooms (7). Each room has completely washable surfaces and is equipped with a sink, mirror, counter, toilet, appliance outlet, washer and dryer. 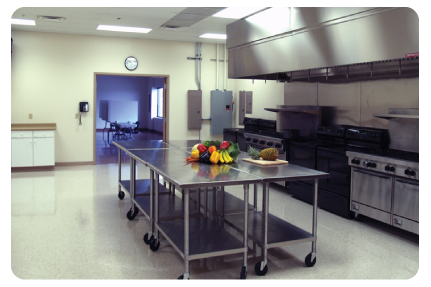 Commercial Kitchen (38' x 22'). Fully-equipped with 90 cu.ft. of refrigeration/freezer space, four gas ovens, six electric ovens, commercial fryer, abundant counter space and more. Multi-Purpose Room (38' x 22'). A totally flexible space, with seating for up to 50 classroom style. 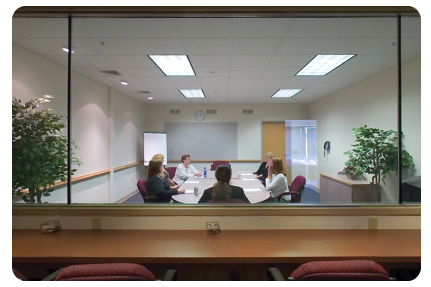 Focus Group Suite. Tiered client viewing for 15 and focus group seating for 12.